Narcos, one of Netflix’s best original programs, is getting a video game adaptation. British game publisher Curve Digital has signed a deal with series producer Gaumont to develop a title based on the show. The teaser trailer reveals almost no details, other than it's set to be released next year on PC and consoles. The first two seasons of Narcos focused on Columbian cocaine kingpin Pablo Escobar and the DEA agents trying to take him down. Season three, which is set after his death, follows the rival Cali Cartel. The game will be developed by Curve Digital's sister company, Kuju, whose previous titles include Marvel: Ultimate Alliance, Guitar Hero Live, and Silent Hill: Downpour. “We’re looking forward to creating a game that matches the fantastic storyline and gritty action of the Netflix series," said Kuju's studio head, Brynley Gibson. "We’re tremendously excited and have some amazing gameplay elements in the works that will please both fans of the show and gamers." We still don’t know what kind of game to expect, though it is said to include "storylines and characters" from the TV show's past three seasons. Given the source material, it could be anything from a GTA-style actioner to a narrative experience with moral choices like those from TellTale Games. The fourth season of Narcos, which revolves around Mexico's Guadalajara cartel, has been confirmed and could arrive on the streaming service before the end of the year. It hasn’t all been smooth sailing for Narcos. 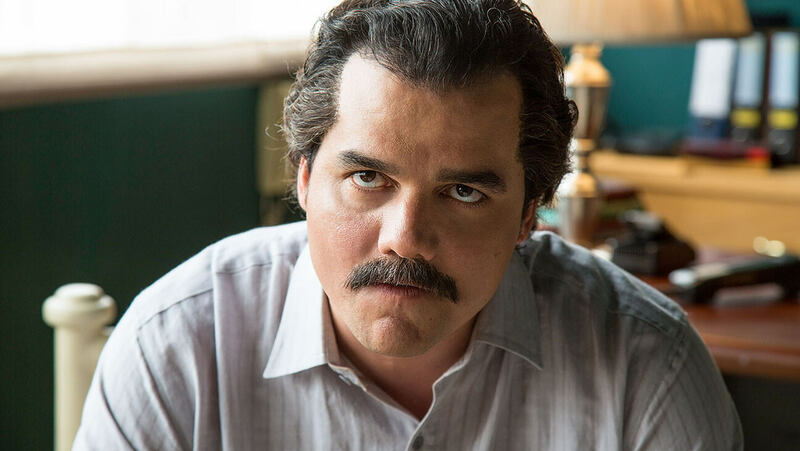 After one of its location scouts was shot dead last year, Escobar’s brother, who is demanding $1billion from the show for using his brother’s likeness without the family’s permission, suggested Netflix should hire hitmen to provide security.